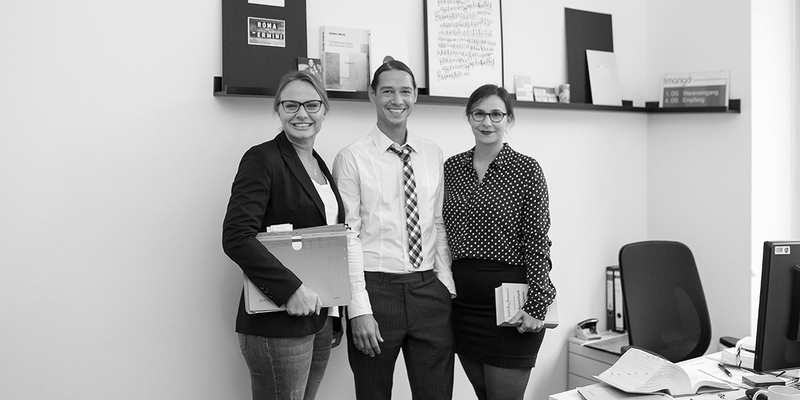 We are a small team (Amadeo, Regina and Viola) and have a soft spot for policies, court proceedings and legal warnings. We are also responsible for data protection, information security, corporate governance and everything related to contractual matters. While this doesn’t sound fancy at first glance, we do solemnly swear that we’re actually pretty cool. Despite our very different backgrounds, we have developed into a top team and, while the way in which we address the daily challenges of a legal department can, at times, be unconventional, it is always a lot of fun.